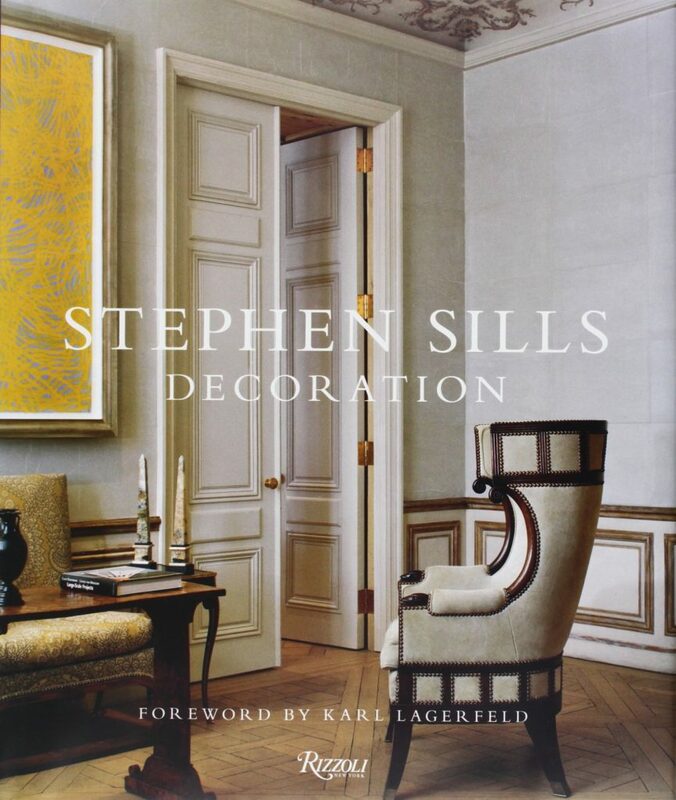 The first book to focus on the solo residential work of the visionary interior decorator Stephen Sills. Simultaneously classical and modern, Stephen Sills’s design work is a dialogue between past and present. Filled with luxurious fabrics, furnishings from across centuries, and unusual finishes, his work is polished, seemingly effortless, and quietly rich, with a muted color palette that serves as a brilliant foil for modern art. In this striking, meditative volume, the follow-up to his best-selling book Dwellings, Sills presents sixteen breathtaking homes, gorgeously photographed by the legendary François Halard, in locations as varied as a penthouse on Manhattan’s Fifth Avenue, a modern Aspen retreat, an estate on the North Shore of Long Island, and his own country house in Bedford, New York (dubbed the “chicest house in America” by Karl Lagerfeld). Common to them all is a sense of atmosphere, point of view, and soul-the sense of a master craftsman at work.